SAJID Javid is looking at adopting Australia-style immigration plans and scrapping the Tory Government’s controversial net migration target of less than 100,000 a year, it has emerged. Mr Javid, who took over as the Home Secretary on Monday after Amber Rudd quit, is looking at plans to replace the policy with an annual quota. Under new plans, migrants looking to enter Britain would be required to follow five new principles including having a concrete job offers, which fill a growing skills gap in the UK. Asylum seekers would also be required to show they have paid taxes for “several years” before claiming benefits and non-emergency healthcare in the country. 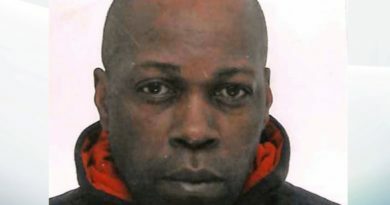 Applicants would also be required to have a “reasonable mastery of English” and family members wanting to join immigrants living in the UK would have to assist themselves financially. In a letter seen by The Sun, Tory MP Nick Boles told Mr Javid: “The country will need a new immigration policy once we have left the European Union. “Net migration is made up of the total number of people who migrate to the UK minus the total number of people who emigrate from it. 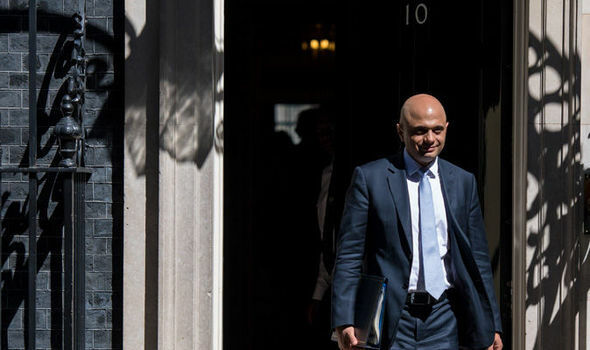 But Downing Street said Mr Javid would be committed to the immigration policies he will inherit from predecessor Amber Rudd after her resignation. The spokesman said: “The Secretary of State said we will maintain our policies around illegal migration because that is exactly what the British people wish to see”.